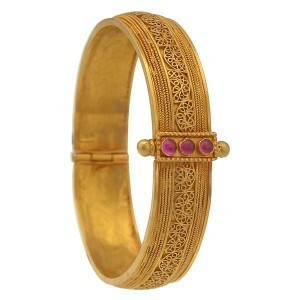 Simple open type antique bangle with ruby stones. 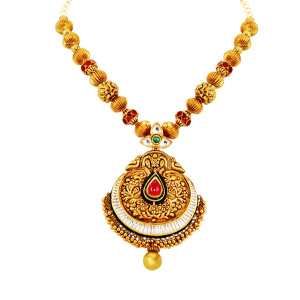 Antique four layered long chain. 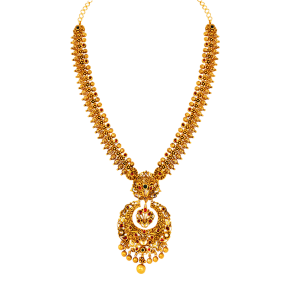 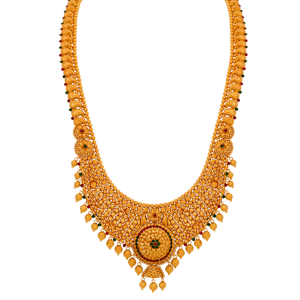 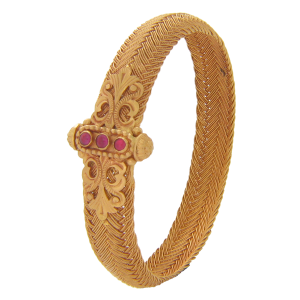 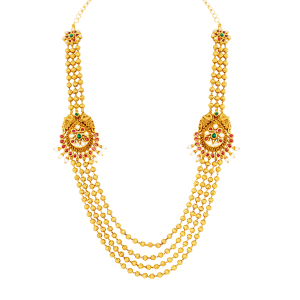 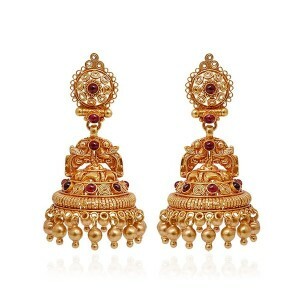 Antique annapakshi rubies studded jimmiki. 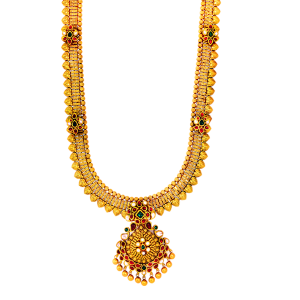 Antique long chain with red and green stones. 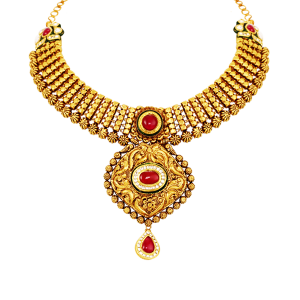 Red stone studded antique necklace.